Thanks for thinking of COBS for your school or group fundraising needs. The online Hot Cross Bun Dough Raiser is now complete for 2019. The Hot Cross Bun Dough Raiser is a fun way for your school or group to raise money while enjoying delicious treats. 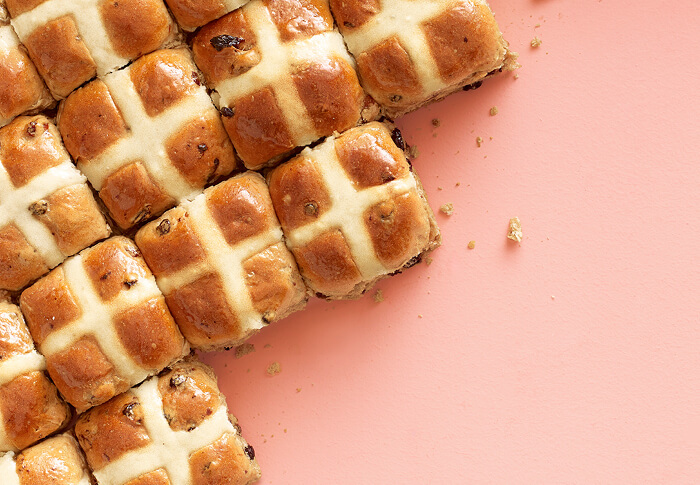 Your local COBS Bread will donate $2 for every 6-pack of delicious Hot Cross Buns you order. Talk with your local bakery to learn more. Learn more about other ways COBS Cares.